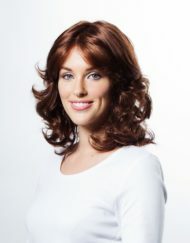 If you are new to wigs, you’re probably confused by the number of different types, styles or even their prices. 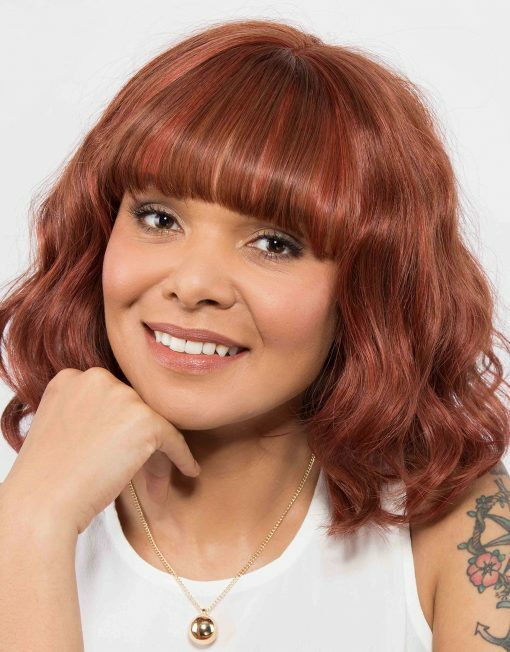 When you are in the hunt for the perfect wig, no matter the reason, one thing is sure; the most important part to begin with, is to decide whether you want a human hair wig or a synthetic hair wig. You can figure out the rest much easier. But how do you know which one is the best for you? 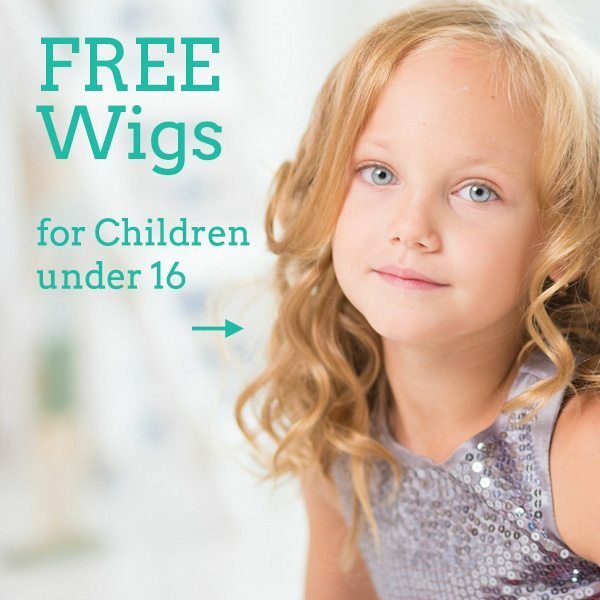 And how to choose a wig that will suit ideally your everyday life and personal needs? Let’s see a close comparison of the two categories that will make the buying process simpler than you think. Same as our natural hair, human hair wigs need to be treated carefully and delicately. It’s not a secret that they look extremely natural and realistic, but you have to be prepared to do certain things daily in order to maintain them in a brilliant condition for a long time. They are very versatile and can be cut and styled exactly as you wish. They are the perfect option for anyone who adores the natural feel, such as people battling with hair loss or alopecia. Synthetic hair wigs are the perfect alternative to human hair wigs. With technology being at its highest levels, synthetic hair wigs look super realistic featuring great quality that will definitely amaze you. They make the ultimate choice for chemotherapy patients, as they require minimum efforts concerning maintenance and styling. Their number one advantage is that they can keep their shape and style even after you wash them.